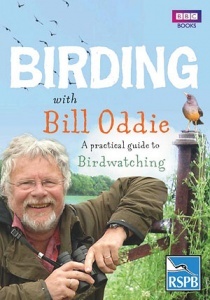 In this practical and fun guide to the joys of British birdwatching, Bill Oddie will teach you all you need to know to become an expert 'birder'. Full of useful information on tracking and identifying birds, equipment and fail-safe techniques, Birding With Bill Oddie will have you enjoying nature's airborne theatre in no time. And, of course, with Bill in charge, there are plenty of humorous anecdotes and musings too! Paperback, 224 pages, colour photographs and black & white line drawings.